"The log cabin is one of my favorite quilt blocks. 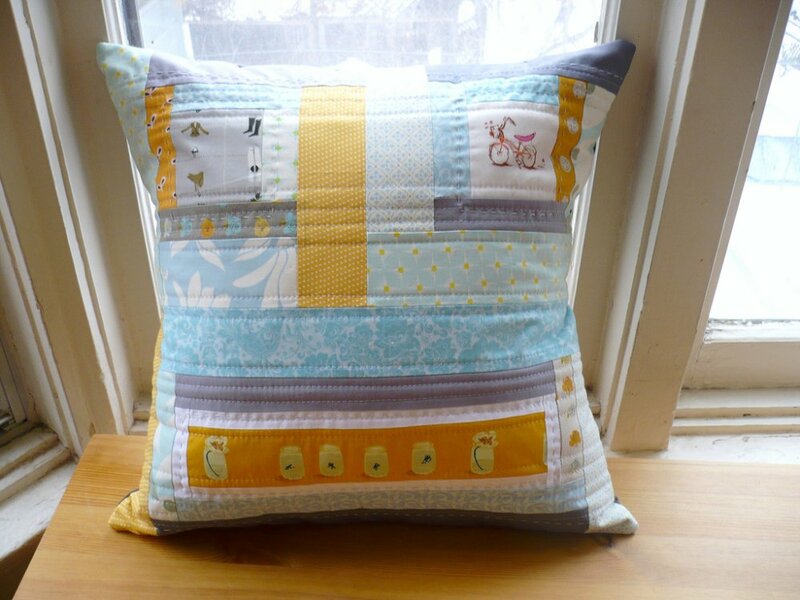 I love mixing it together with other blocks and using it in new, different ways (if you’re familiar with my Pinwheels in the House quilt pattern you’ll know what I’m talking about) and for this pillow pattern I’ve decided mix it up once again! 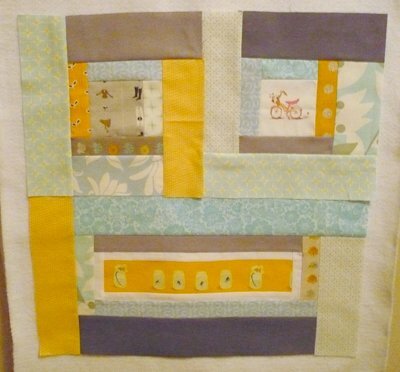 This pattern features the traditional square log cabin as well as a rectangular log cabin, but not all of the cabin pieces interlock in the usual manner. 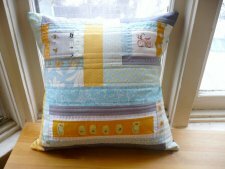 I’ve also brought together both machine and hand quilting to give this pillow even more interest."